MANCHESTER band, The Magic Beans demonstrate that they’ve truly toured dreamland with their long-awaited second album, Anything You Can Dream, released on 21 July. With a track record for being intensely intimate and seriously fun-filled, The Magic Beans’ latest offering does not disappoint. The trio – comprising vocalist Zoe Kyoti, guitarist Ulrich Elbracht and Matt Owens on double bass – is renowned for the eclectic songs that they cover and their unique way of reimagining them. On their second offering, Sparks’ This Town Ain’t Big Enough For The Both of Us and Trust In Me, from the Disney classic, Jungle Book, are just two of the tracks that are completely transformed via the Beans’ quirky yet wholesome and organic sound. In the case of the former, Kyoti’s almost menacing vocals are complemented by Elbracht’s guitar riff which grips one by the collar and demands you sit up and listen. Similarly, Owens’ absorbing bass playing on the latter pays due homage to the hypnotic intent that lay behind the film’s original seduction. However, it is the album’s three original compositions that showcase the maturity of the band and clearly demonstrates the breadth of Kyoti’s writing: playful and ethereal on the title track; savvy on Don’t Spend Your Love on Me and beautifully haunting on the mournful masterpiece Palolem Bay. Elbracht’s solos can justly be described as compositions in their own right and the album is laced with killer-hooks throughout. Similarly, Owens’ undisputable arranging prowess is expressed effortlessly throughout his command of the double bass. 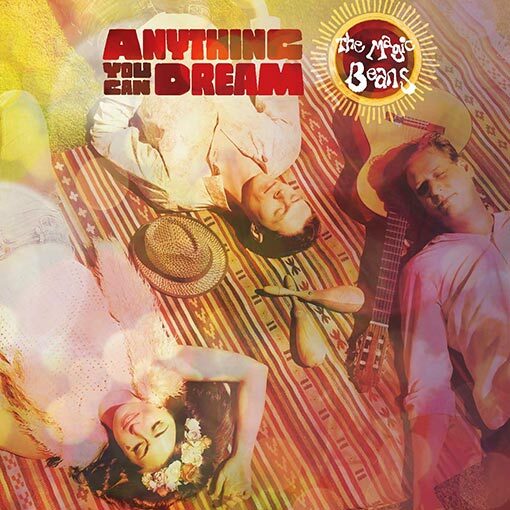 Anything You Can Dream bolsters claims that The Magic Beans’ are second to none in their unique – and imaginative – fusion of folk, jazz and world music. 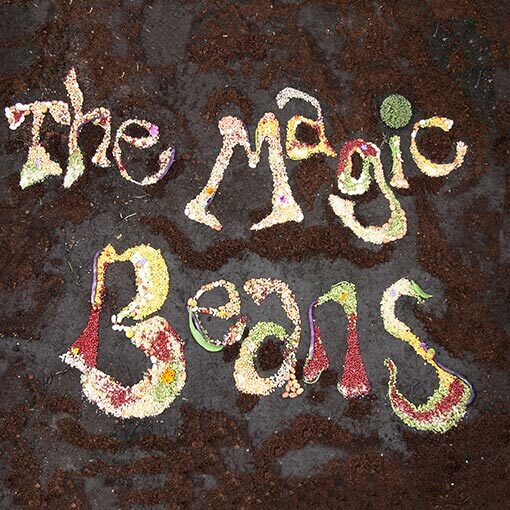 The Magic Beans will be launching their album on 23rd September at The Three Minute Theatre, Afflecks Arcade, 35-39, Oldham Street, Manchester, M1 1JG. Visit our Media section for an album sampler video.